How many times have you heard this phrase? Sorry, I am just too busy. Everyone is busy. People have a lot going on. I understand that. I am busy. Aren’t we all busy? We each have 24 hours a day to get stuff done and make an impact. So isn’t everyone busy equally for 24 hours every day? Whether we are sleeping, eating, reading, writing, sitting, or watching we are using time as we choose. I keep hearing everyone say they are busy including myself and I think it’s more about our priorities. I went to the movies recently and saw In Time. It was a pretty interesting sci-fi movie about how in the future the currency is time. Each person after they turn 25 has one year to live and you work for and buy things with time. 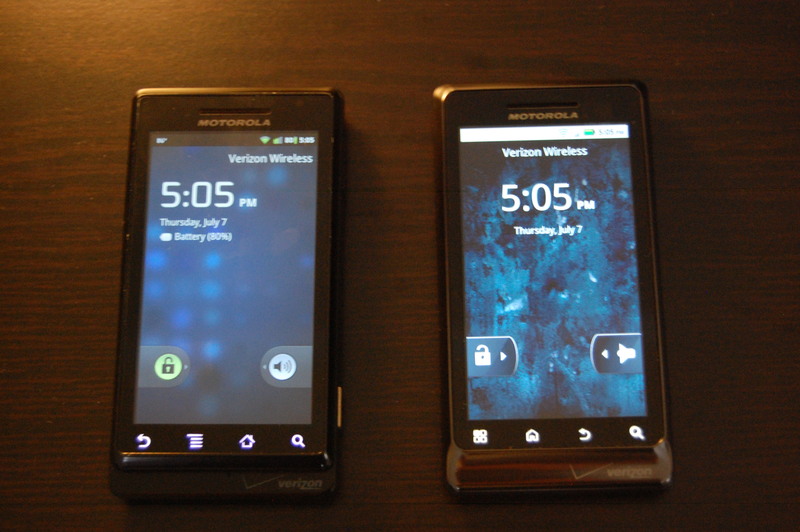 These transaction lengthen or shorten your time and therefore your life. When your clock hits zero you die. It makes you think hard about how you manage your time. I have been trying to really fine tune my priorities and balance my schedule over the past few months. I am setting goals and trying to do the little things every day over a long period of time. I want to try and prioritize my time so that I am busy with the best things and not busy with the good things. You have to start saying no to good things so you’ll be able to say yes to the best things. I really wish I had this kind of video game setup at home! 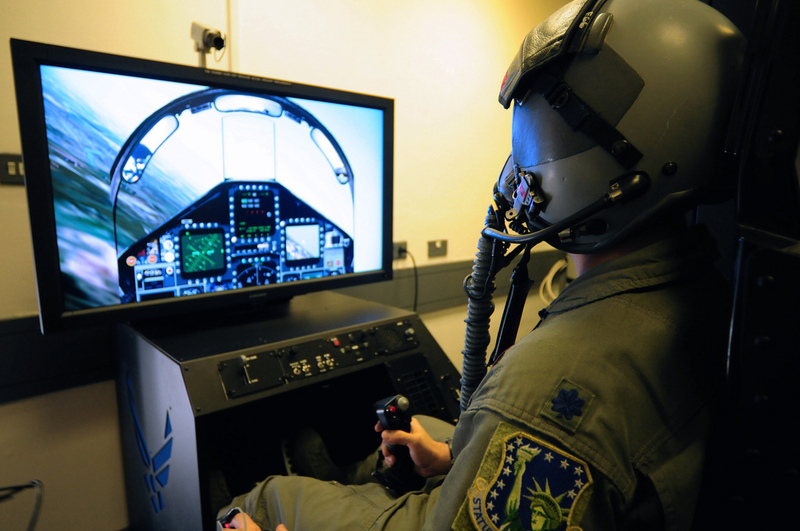 See more U.S. Air Force photos on Flickr. 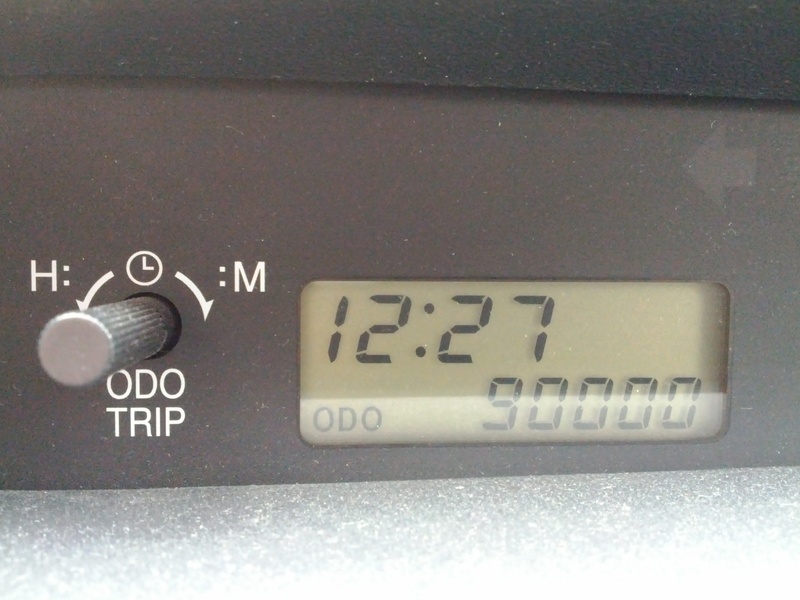 Today the old xB (2005 Scion xB, color: black sand pearl) finally hit 90k so I snapped a quick picture. I bought this car new on October 21, 2004 (2655 days ago) for $14,195. I traded in the 1992 Toyota Previa for the xB so it ended up costing me $13,353 plus interest on the loan. Making payments on a car wasn’t my idea of fun and so I want to pay cash for my next car. 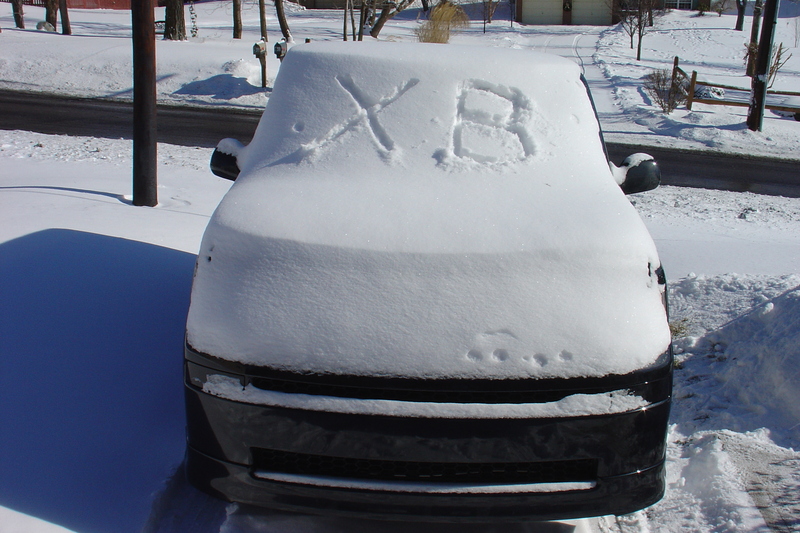 I hope the xB has another 7 years left so I can save up! 1. Real work experience to balance out classroom knowledge. 2. Training and mentoring by IT employees. 3. Make some extra spending money. 4. Work on special projects. 5. Motivated students can set their path. 6. Secure a summer job early. 1. Keep payroll costs lower. 2. Offer longer Help Desk hours. 3. Delegate basic tasks to students and focus on projects. Working as a student worker my senior year at college gave me a tremendous amount of experience and led to me securing a job. 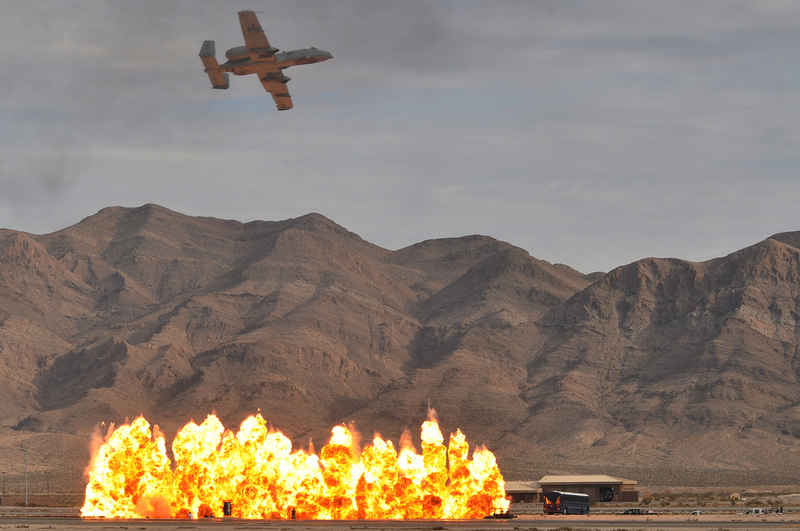 A U.S. Air Force A-10 Thunderbolt II close air support aircraft simulates its air to ground capabilities during the 2011 Aviation Nation Open House on Nellis Air Force Base, Nevada, Nov. 12, 2011. See more U.S Air Force photos on Flickr. Is it really 2012 already? 2011 went fast but here we are more than half way through January already. It has been an odd January here in Beaver County, PA with temperatures ranging from the 50s to the 20s. I am thankful I only had to shovel the driveway one time so far… hopefully that doesn’t mean a ton of snow is coming in February. Looks like I will have to shovel after tonight’s snow. Merry Christmas and Happy New Year by the way. I was going to post something cool each one of those days but I was traveling so it never happened. 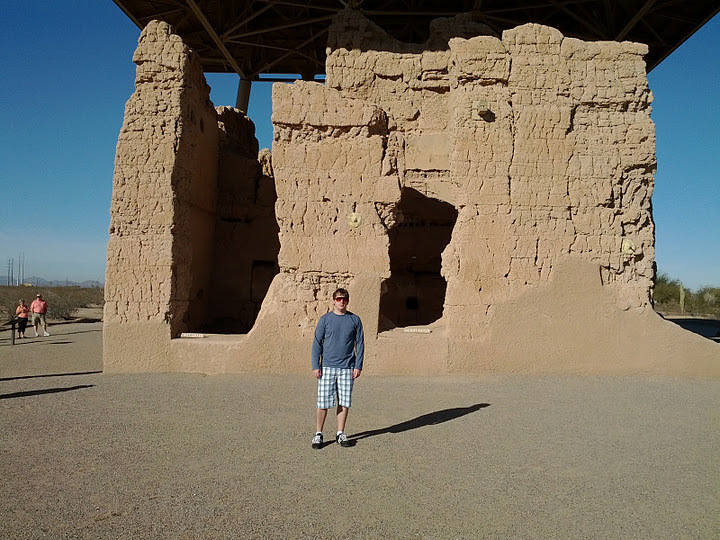 The above picture is when I visited the Casa Grande Ruins National Monument over Christmas break. Here are a few goals that I hope I can accomplish this year on my website. 1. Work on my writing, spelling, and grammar. 2. Post relevant and interesting content. 3. Expand the space to include some projects from the present and the past. Writing has always been a challenge for me. I have plenty of ideas and things to share but getting them from my brain to the keyboard in a usable form is where the problem occurs sometimes. I always did better in math and science so this is a great way for me to practice and improve.